SavingStar is giving away another 100% off coupon. 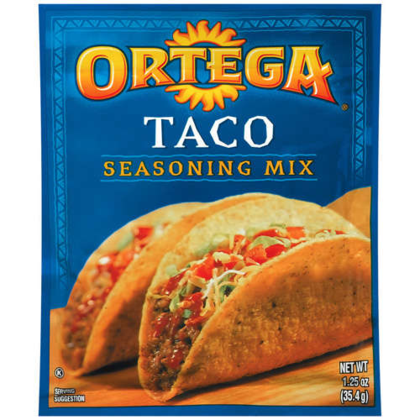 This time you can get a free full size packet of Ortega Taco seasoning. All you have to do is download the coupon and use it on your next shopping trip.